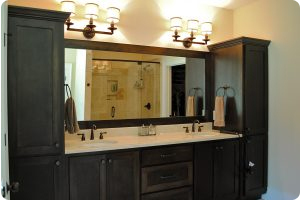 Bathrooms are a very straightforward add-on to your existing home. They take up surprisingly little square-footage and space forgone is seldom missed as an extra bathroom simply makes a household function more efficiently. 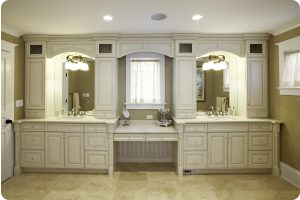 A bathroom with a double vanity in the master bedroom will do wonders for a marriage. 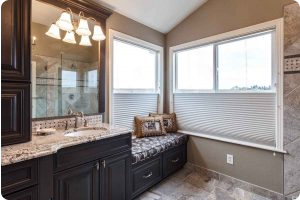 A guest bathroom strategically placed near the main living spaces will allow your guests the freedom to spend more time in your home without invading your personal spaces. 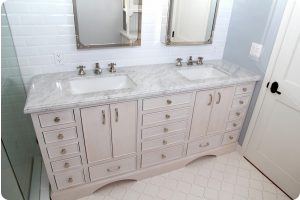 If you are considering adding a bathroom to your home, Architectural Kitchen Designs is ready to help design and build your new bathroom. 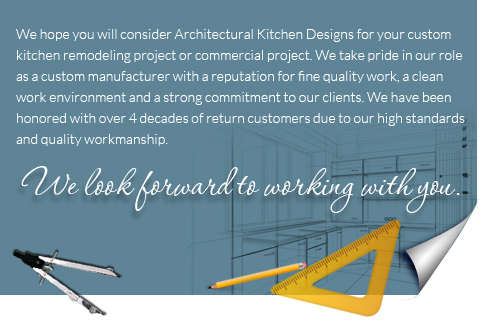 Whether you are adding on a bathroom to your existing home, renovating an existing bathroom, or building a bathroom for a new home, Architectural Kitchen Designs is ready and capable of helping you build your ideal bathroom. 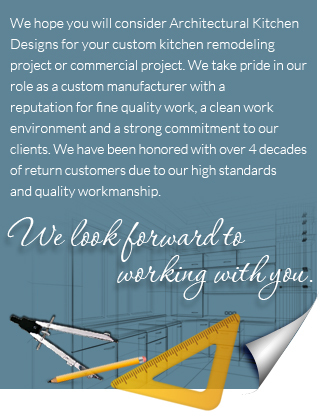 The team at Architectural Kitchen Designs is prepared to help you expand your bathroom, re-design your bathroom, or design a completely new bathroom to fit your and your family’s lifestyle.